The Wawa Welcome America July 4th Concert and Fireworks will be held on Wednesday, July 4th beginning at 7:00 p.m. The event is FREE and open to the public. Come early and enjoy the Party on the Parkway complete with food trucks, games, activities and more! 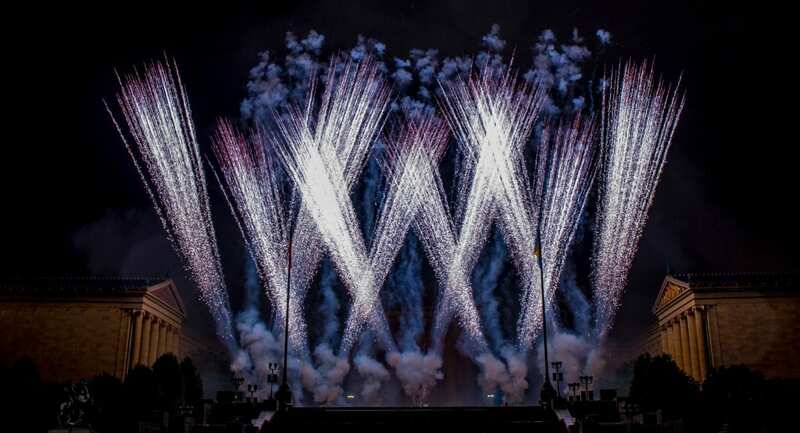 The July 4th Concert will end with Philly’s largest Wawa Welcome America fireworks show in more than a decade. Produced by Pyrotechico and Comcast, the show will feature new special effects and a soundtrack dedicated to love. From Mr. 305 to Mr. Worldwide, Armando Christian Perez, aka Pitbull, rose from the streets of Miami to exemplify the American Dream and achieve international success. Born to Cuban-American expatriates, Pitbull lives by the motto “turn a negative into a positive,” and this mindset has instilled in him a tenacity that fuels his drive for success.His relentless work ethic transformed him into a Grammy®-winning global superstar with #1 hits in over 15 countries and a successful business entrepreneur. 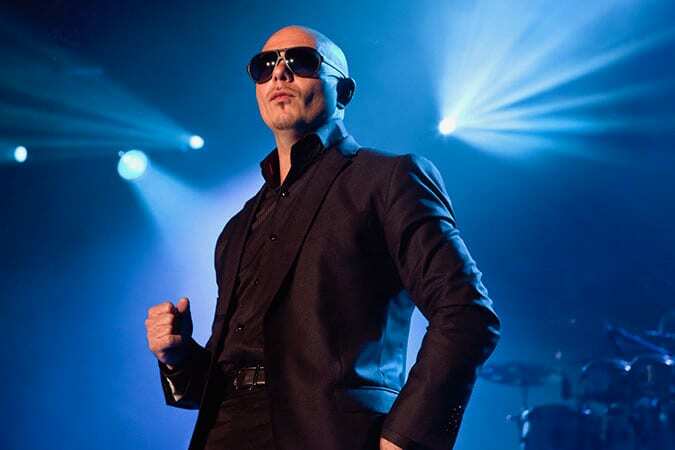 Initially inspired to pursue his music dream by one of his high school teachers, Pitbull also understands the impact that education can make in one’s life. Tony and Grammy winner, R&B hit maker, and international singing sensation, Heather Headley is the original Nala from The Lion King on Broadway, the Tony-winning star of Aida and the Laurence Olivier Award nominee for her star turn in ​The Bodyguard musical. She has recently toured with Andrea Bocelli and performed locally last December at the Wells Fargo Center. Heather Headley will also perform on Tuesday, July 3rd at the POPS on Independence concert. Her July 3 and July 4 performances will preview a one-night-only show at The Kimmel Center on October 12 – The Philly POPS presents Heather Headley’s Broadway My Way. 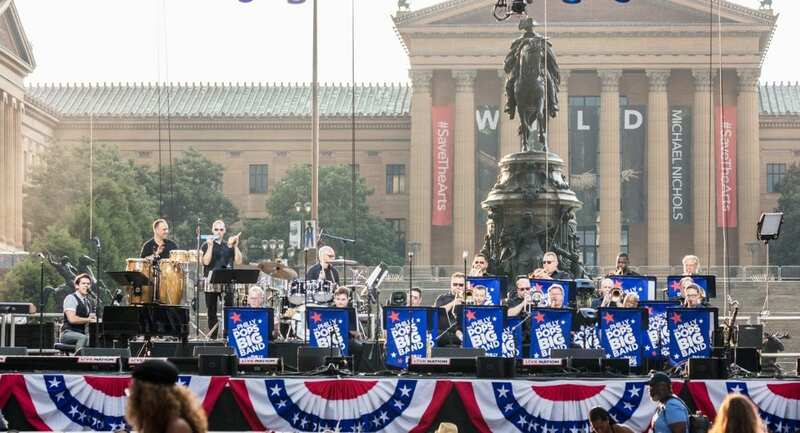 The Philly POPS BIG Band returns to the Wawa Welcome America July 4th Concert. They will be joined by Tony and Grammy Award Winning R&B, Gospel and Broadway Star Heather Headley, and R&B singers Tiffany Jones, Alita Moses, and Desahanna Wooden. The Philly POPS celebrates its 40th Anniversary with the 2018-19 concert season. 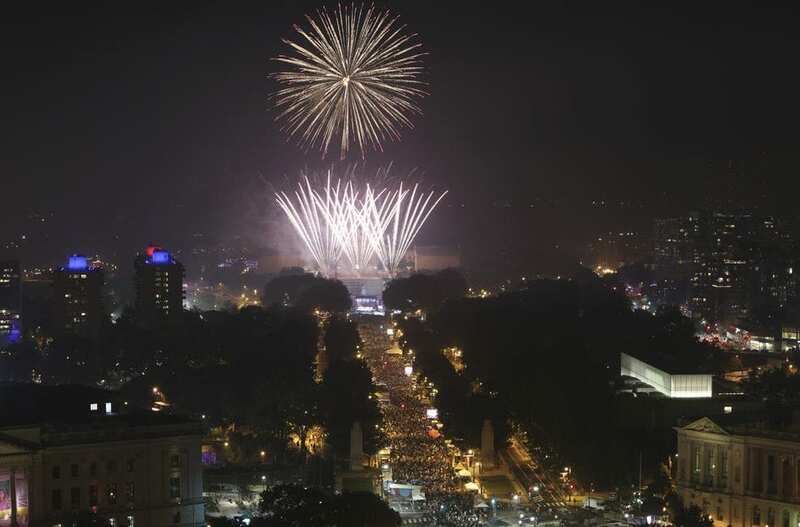 The POPS first performed during Independence Week with the City of Philadelphia in July 1980. The POPS 40th is dedicated to the rich tapestry of Philadelphia’s popular music and to the Philadelphia musicians, both past and present, who have made this music resonate through time.